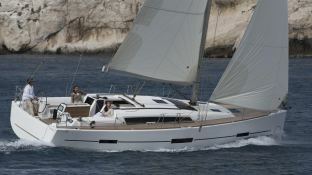 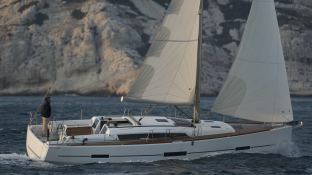 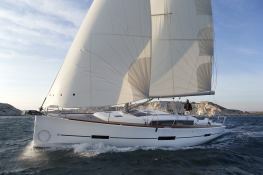 The Dufour 410 is a sailing boat that adds to the performance an unusual comfort. 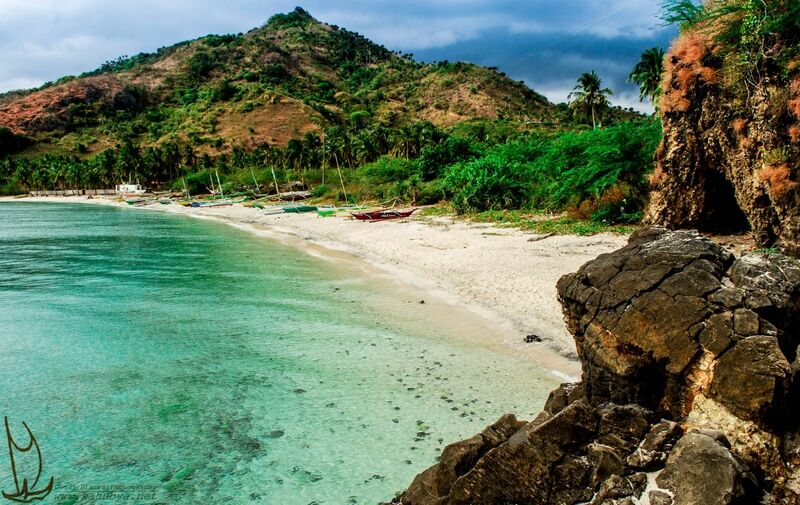 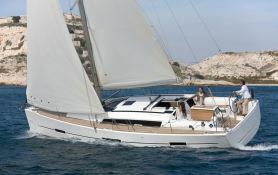 For rental in Croatia you will be able to sail to discover the most beautiful anchorages of the Adriatic Sea. 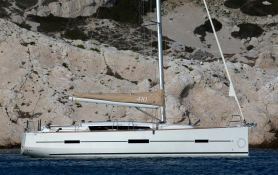 Situated in Dubrovnik, Murter, Pula and Split, Croatia, this Dufour 410 (3 double cabins), built in 2016 by Dufour Yachts, is capable of hosting up to 6 pax. 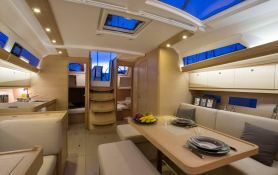 Further more, and for a better bareboat charter experience, Dufour 410 is equipped with electronic on board and equipped galley.